Are you a self-publishing author looking for high-quality, affordable editing? John is the senior editor of Story Perfect Editing Services. 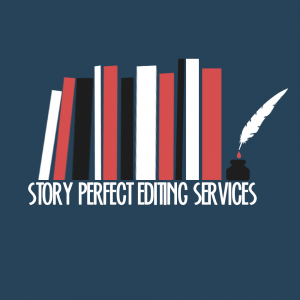 Originally the name of his freelance business when he started his career as an editor, Story Perfect Editing Services is now a team endeavor. John and his team have worked on nearly 200 publications to date. You can wander over to the website and inquire there if you prefer, but you can also feel free to contact John at his author email address, johnrobinrt@gmail.com if you’d like to know more. John’s company also does cover design, formatting for ebook and print, copywriting for back-of-book summaries, graphic and logo design, and web design. Ever since incorporating his company in 2016, John’s team has drawn in some great talent, and John’s business philosophy has always been to grow both around the market as well as the talents of his team. 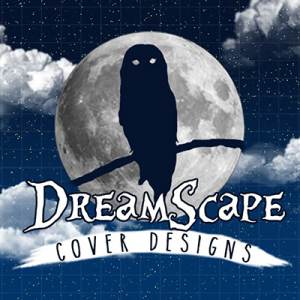 In this vein, Dreamscape Cover Designs grew up around the talent of Ave, who has designed many great covers and continues to make more each week. Story Perfect began to offer formatting and copywriting services thanks to the crossover talents of Craig Gibb, a self-publishing pro and Elan Samuel, a professional copywriter. And Dreamscape Web Designs, still a budding company, has taken shape around the talent of Malkuthe, who helps with all the technical issues for the team and has made all their websites. John’s overall goal is to build a business that helps self-publishing authors put out amazing books through providing services that model the tried-and-trusted traditional publishing process. Contact him if you have any questions, even if it’s just to chat.